We are starting the second week of BM 33 and it sure has been a slow start after the non stop mega marathon that we all did. Since most of my BM 32 was done ahead, I even planned on getting this edition dishes done. However somethings never happen as we expect. So I was able to make only one cake ahead. The theme for this week is Eggless Cakes. 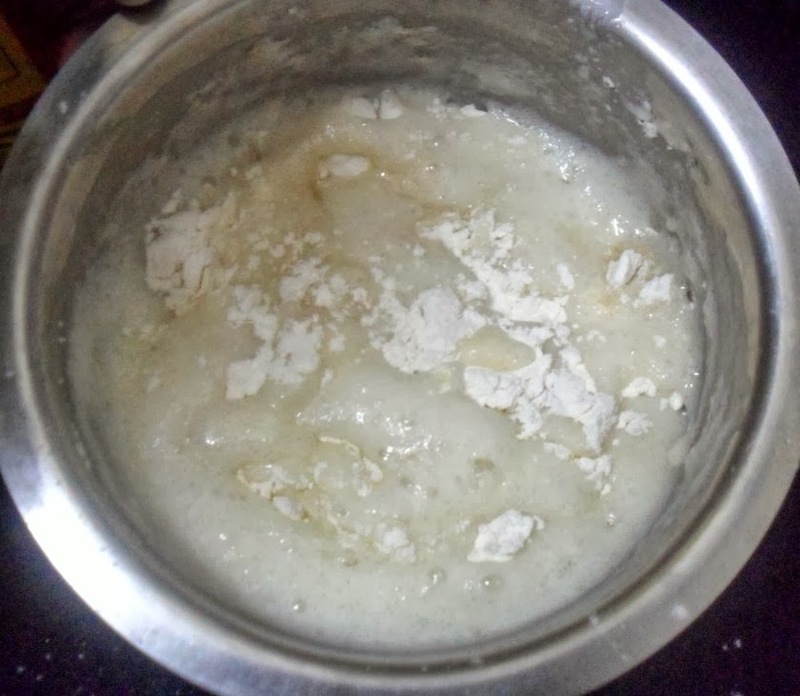 I wanted us to try eggless cakes using different Egg replacers. Since I have never tasted cakes with eggs, I am not sure I can judge or compare. However I can say that all my cakes turn out good and are worth the efforts. I normally don’t go for elaborate cakes nor fancy ones. In most cases it’s only chocolate flavour because that’s what kids like. I limit myself to a small piece. So not much of a worry if the cake is loaded with chocolate or more calories. 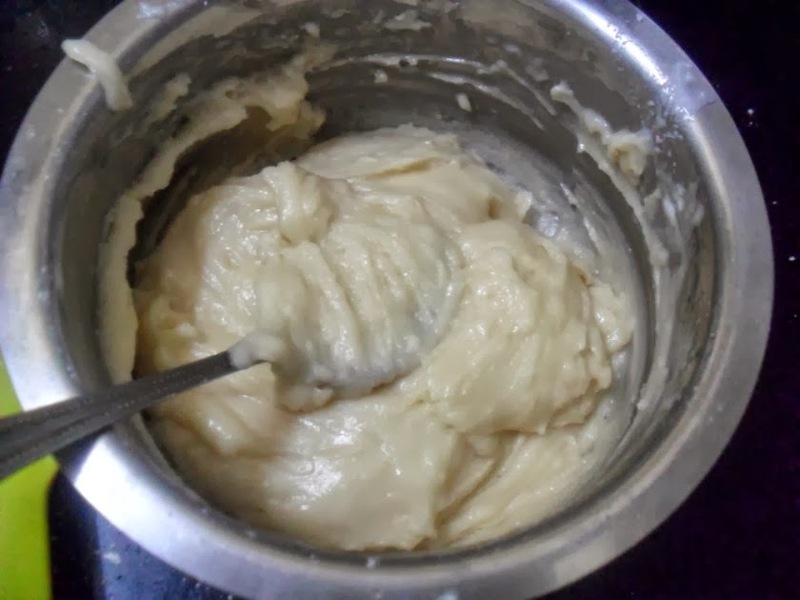 Anyway coming to the theme, I was surprised to see that I didn’t have a proper Eggless Sponge Cake, though there are some variations of Vanilla cake, made into muffins or cupcakes etc. 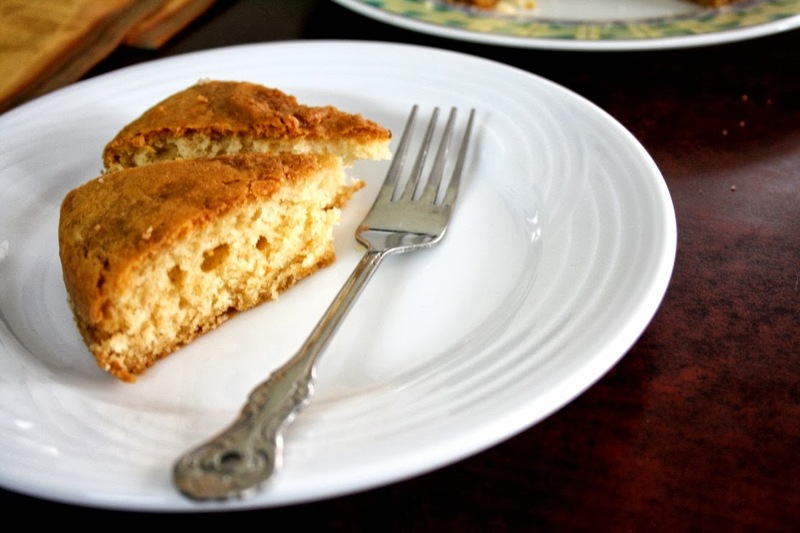 The other sponge cake that’s quite popular is with eggs. So I decided I ought to make it eggless this time. 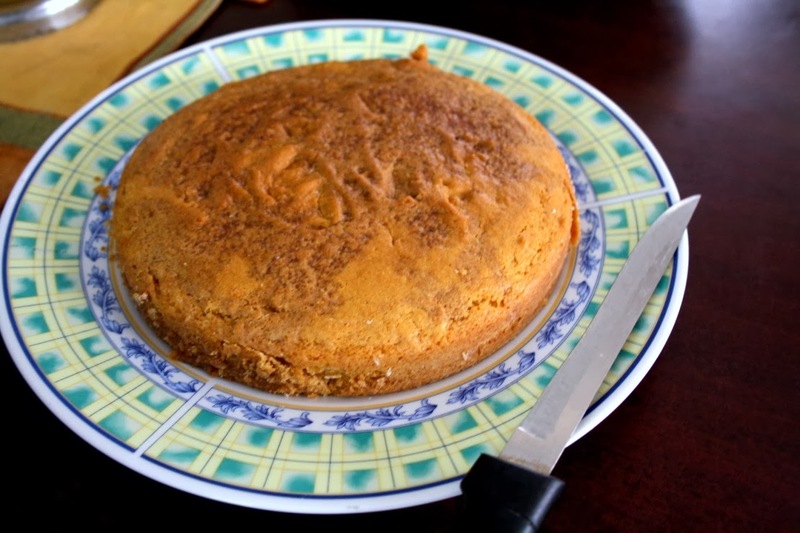 This Eggless Vanilla cake is adapted from Nita Mehra’s book on dessert. I happen to have this recipe on hand and wanted to try it. I was very happy with the outlook as it was very perfect fit as a tea cake. Not so sweet and not so rich. There is no butter in this cake and makes a great add on to your kid’s snack box. The beauty of this cake was that, even my boys liked it. With some exceptions, there is hardly ever a chance that I revisit my recipes. With so many to try, there is never enough time to make a recipe a second time. The most I have tried many times is my Eggless Blackforest Cake. This cake is something I have been baking for so many years. Even this has not be done in recent times. Still if you make this, I am sure you will agree that this is a recipe you would be tempted again. 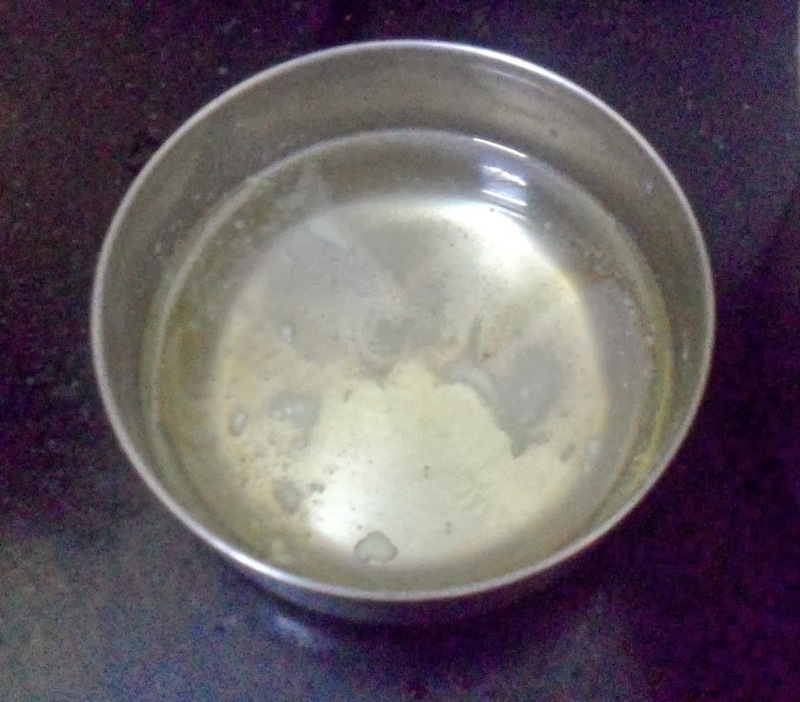 Grease an 8″ round cake pan with oil and set aside. 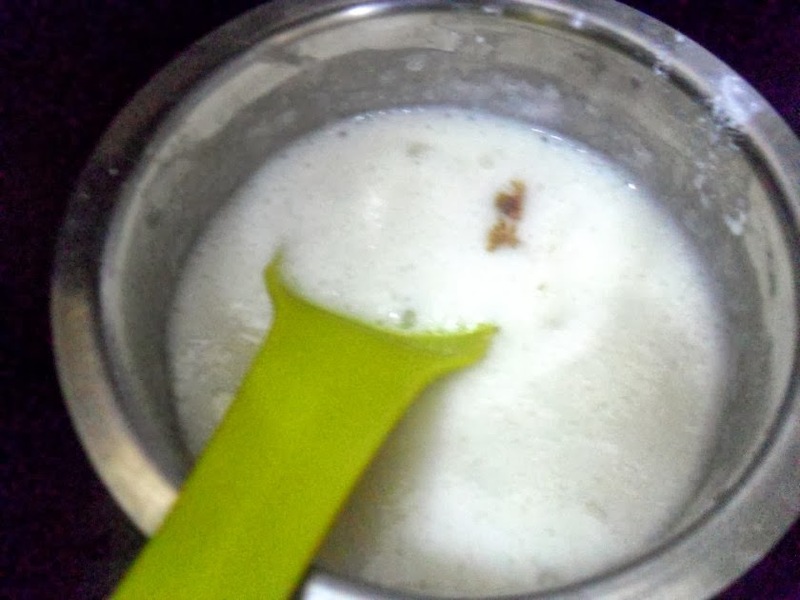 Combine the yogurt and sugar in a mixing bowl and beat well until sugar completely dissolves. 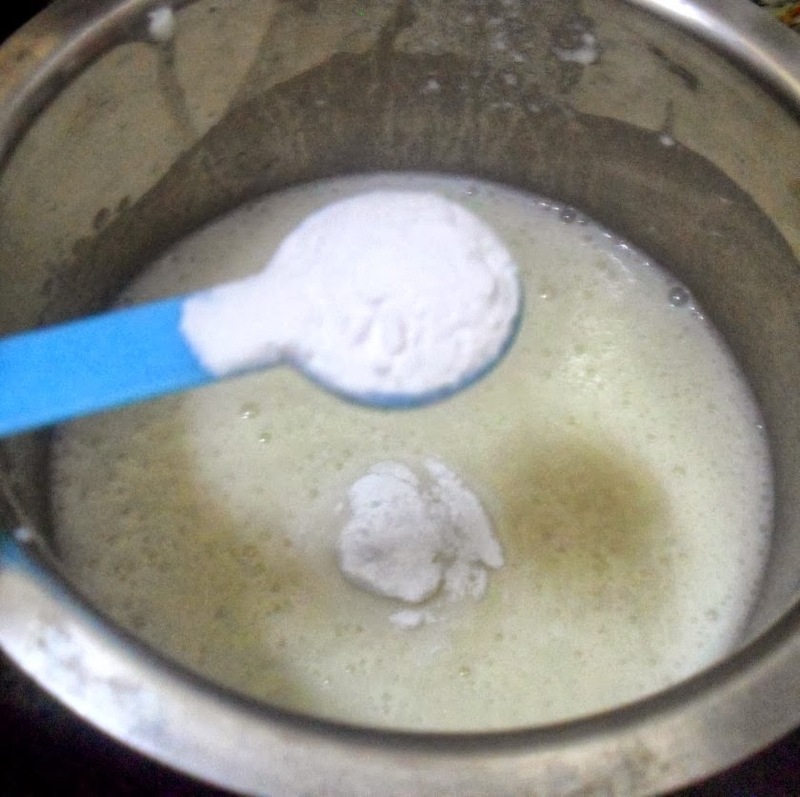 Add the baking soda and baking powder to the curd mixture and mix well. Let it rest for 3 – 4 minutes. 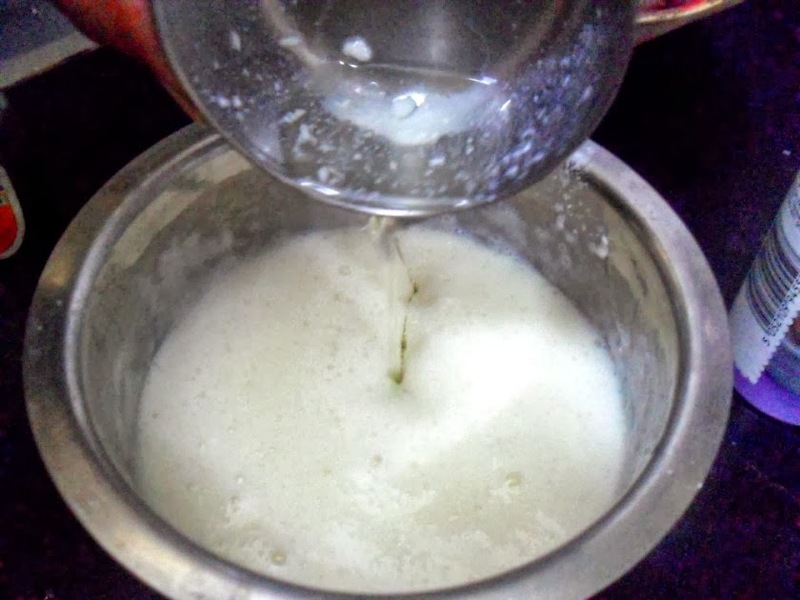 Add the vanilla essence and oil to it and mix well. 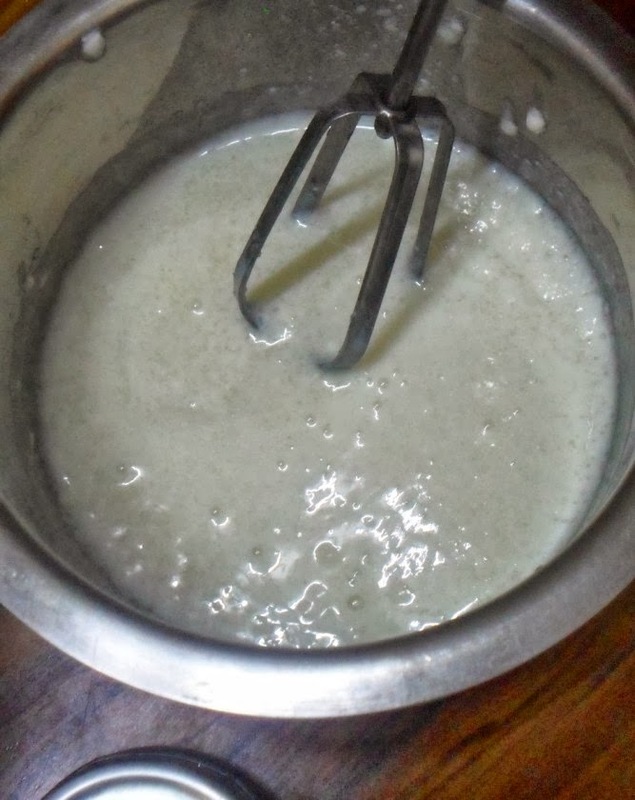 Add the flour in 2 batches and gently fold the mixture until everything is mixed. Take care not to over mix or over beat. 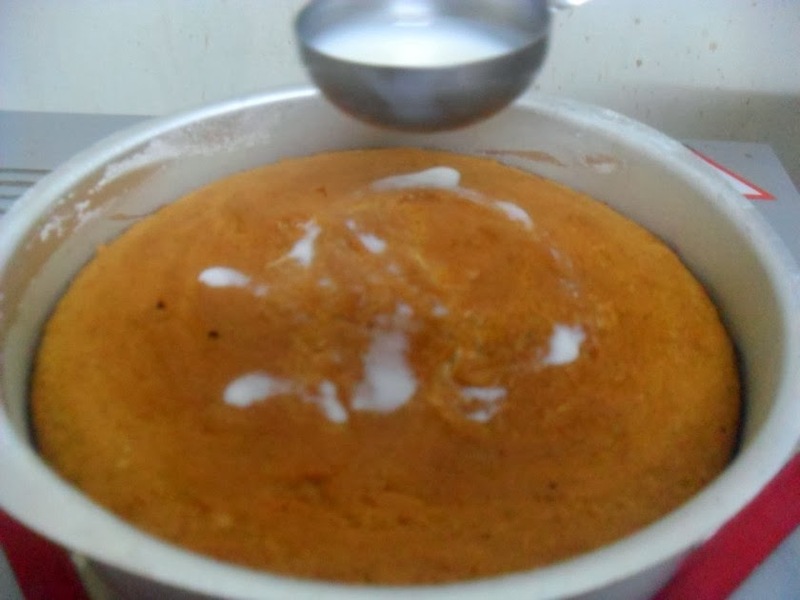 Bake in preheated oven at 200 degree C for 10 minutes, reduce temperature to 180 degree C and bake it for 30 – 35 minutes or till a toothpick inserted into the middle of the cake comes out clean. Brush the top of the cake with milk 8 – 10 minutes before the ending time to get a glaze. 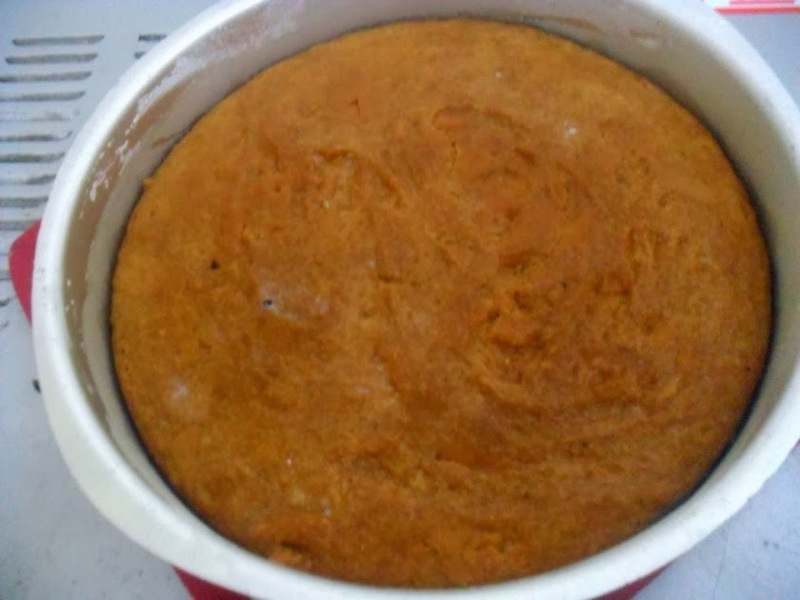 Allow the cake to cool down for 15 – 20 minutes and then invert. 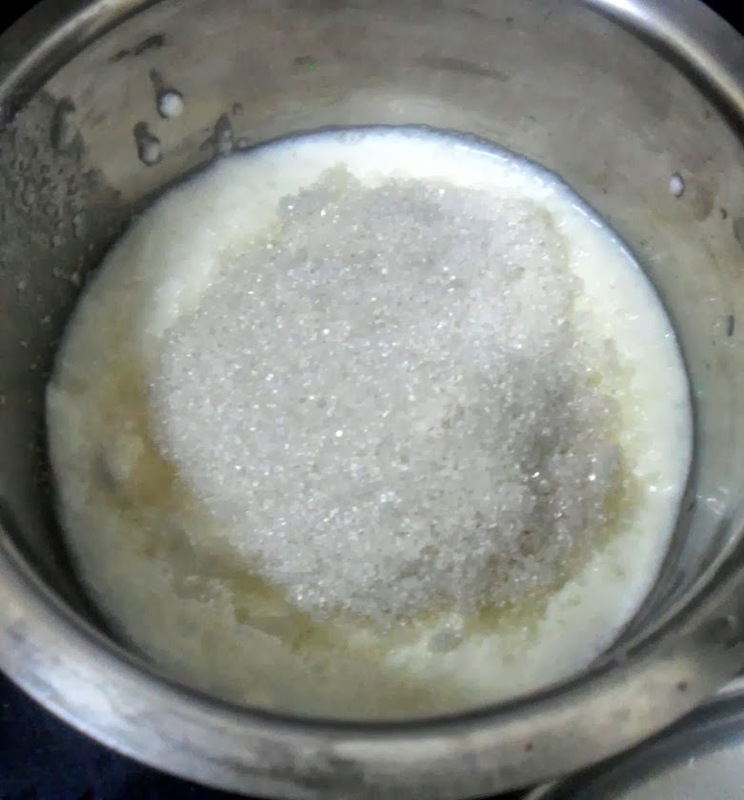 The sugar was perfect for me, while my aunts who tasted this said it needs more sweet for them. However everybody at home felt it was just perfect. Makes a great evening snack and a perfect snack for your kid’s tiffin box. Though this is quite simple, I am sure this will grace the Kid’s Delight party! 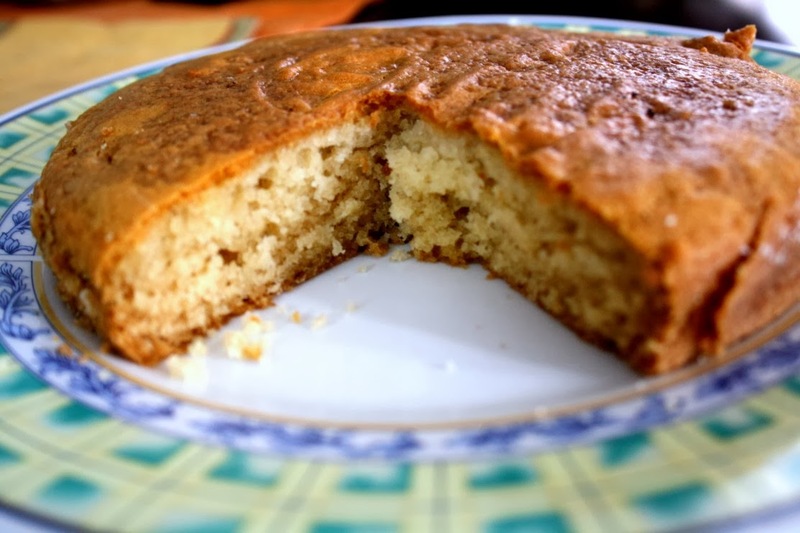 Spongy cake,this vanilla cake is handy for making birthday cakes when we run out of eggs and butter. Looking very soft and spongy. Kids would have loved it for sure. Cake looks soft and delicious ! 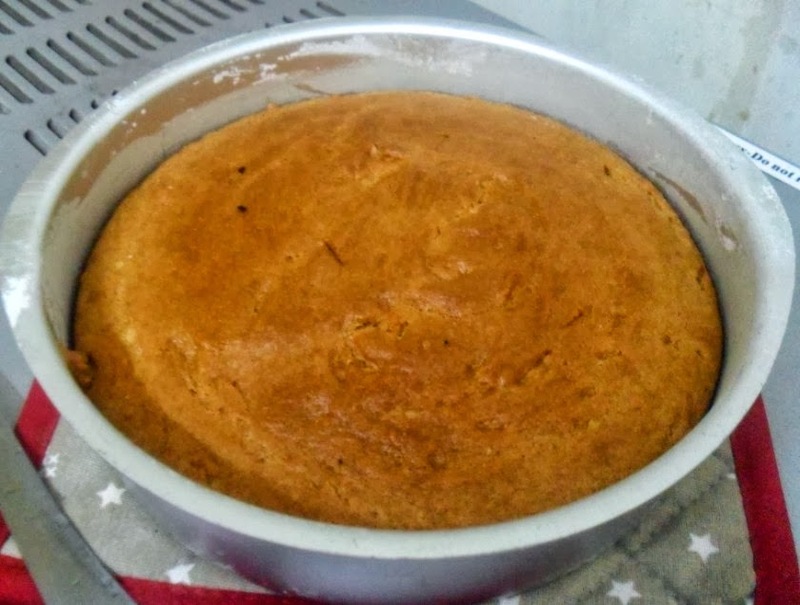 Perfect eggless vanilla sponge cake dear…..
Love the cakes with yogurt..they come out so well. This is such a basi must have recipe for people using egg less cakes as base. 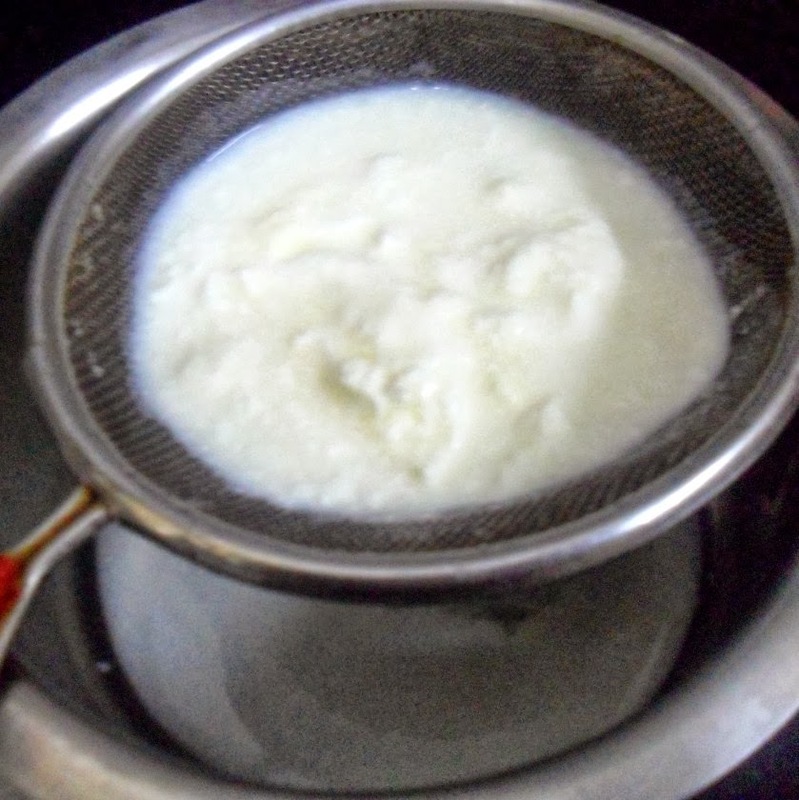 lovely recipe and well explained Srivalli! Simple & delicious everyday cake. Looks moits and yumm!! 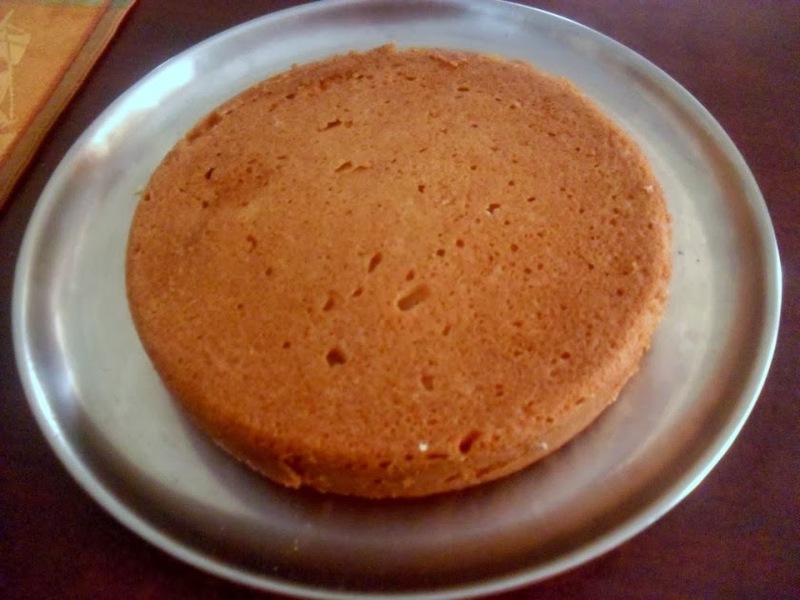 Nice and simple eggless sponge cake. Dear Srivalli – I made this cake today and it was really lovely. Had this with your croquettes and nice strong tea…really enjoyed these. I have a fan-assisted oven, so I baked at 200 deg C initially (for 10 mins) and then at 150 deg C for another 10 mins and it was done! Oh, I didn't have vanilla, so I used orange extract instead. Very simple, very tasty and as mentioned in some of the other comments, this will make a really nice base for a birthday cake. Thanks again for the nice recipe.